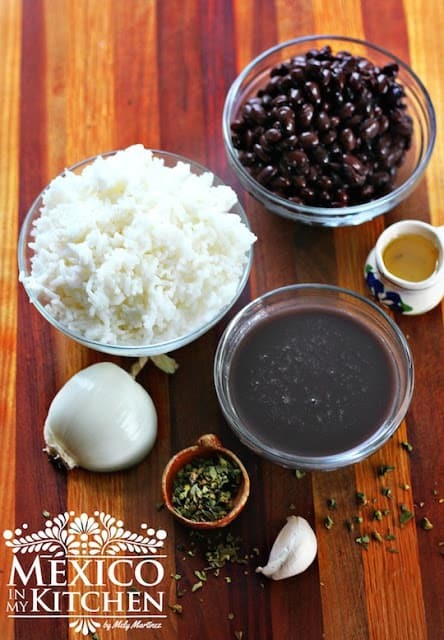 Black Beans and Rice or Moros y Cristianos is a popular side dish in some areas of the state of Veracruz, as well as other southern parts of the country. It represents one of the many Cuban influences in our Mexican gastronomy, especially in Veracruz, where it is often served with fried plantains. The original version is made by cooking the rice along with the beans, but I usually prepare it when I have some leftover steamed rice. This meal is also known by other names, including “ black beans and rice ” and “Casamiento”. “Casamiento” means “marriage”; I guess it refers to the marriage of the rice with the beans or the Spanish culture coming into the new world. Add the beans and cook for about 2 more minutes, allowing them to absorb some of the flavors of the onion. 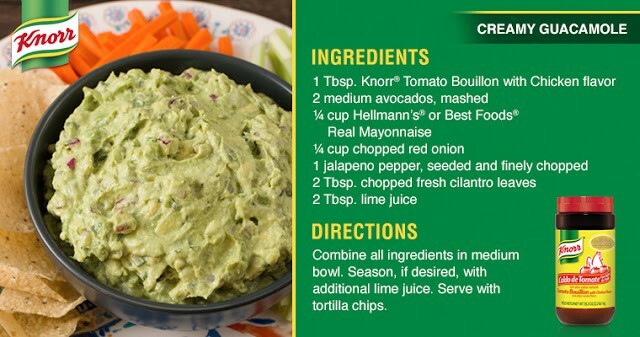 Serve with some slices of fried plantains and a delicious creamy guacamole using the recipe below. This can even make a great meatless meal. 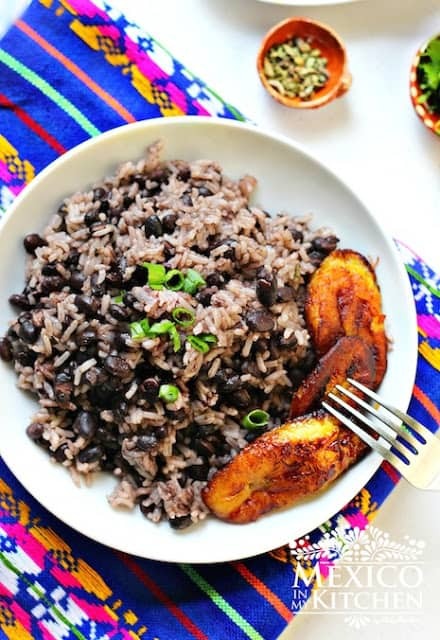 Black Beans and Rice or Moros y Cristianos is a popular side dish in some areas of the state of Veracruz, as well as other southern parts of the country. It represents one of the many Cuban influences in our Mexican gastronomy, especially in Veracruz, where it is often served with fried plantains. Heat oil in a skillet over medium-high heat. Once hot, add the onion and minced garlic and sauté for a couple of minutes until the onion is transparent. As mentioned above, this version is prepared using already cooked white rice. This is not the traditional way it is cooked. Don’t forget that this recipe tastes even better when served with a side dish of creamy guacamole and fried plantains. This is a keeper! My husband loves black beans and me – not so much. We both loved this dish. I tried this recipe just for something different and was pleasantly surprised at good it is. Thank you. Hello! I love seeing your recipes and have tried several of with great success and enjoyment! I was surprised to read that this rice and beans recipe ( Moros y Cristianos) is popular in Vera Cruz. I don't know much about Vera Cruz, but I grew up in Belize, which is about a one day drive south-east from there. In Belize, a very similar version of this is one of the most well-known dishes country-wide. I love rice n beans! The traditional way there as well is to cook the beans and the rice together. Thanks for bringing us all these authentic Mexican recipes! When I'm looking for something Mexican, yours is one of the first sites I go to. I love this in the morning with eggs and tortillas! Wow, that is such a great idea. It never occurred to me to have the black beans and rice for breakfast. I love a small bowl of black beans for breakfast.